Hi..very nice blog post. 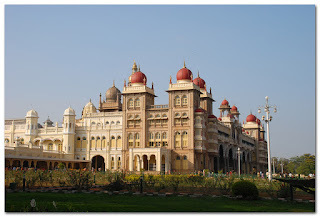 Mysore, the royal city, known for its various trysts with different dynasties. Witness the natural beauty of the city by exploring numerous places to visit in Mysore. Nice Post dear, I enjoyed reading the post very much. I think this is the best post i ever seen about mysore tourism.